We’re Raleigh’s first choice for pre-owned furniture. 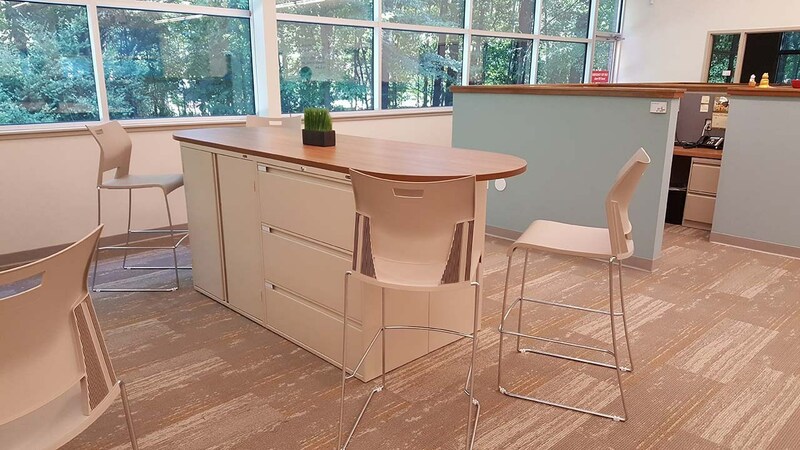 As one of the largest furniture dealers in the Southeast, Storr PreOwned Office Furniture Outlet is pleased to offer you an extensive selection of modern, pre-owned office furniture in Raleigh, NC. This pre-owned selection enables you to update your office with professional, modern looks at prices that mean business. 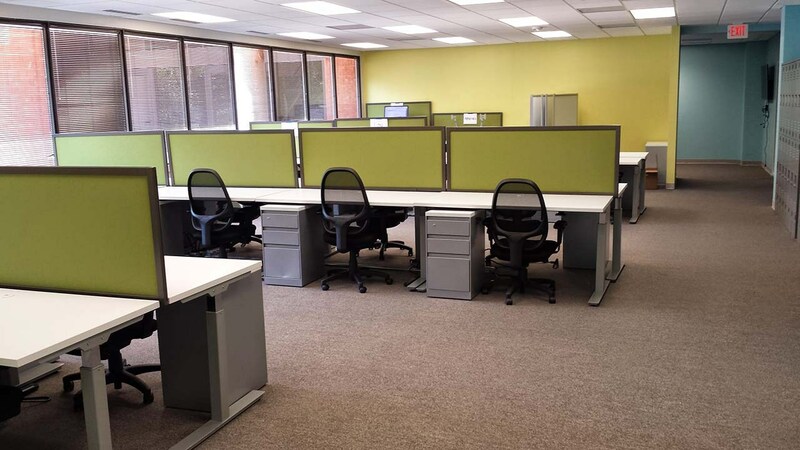 Our pre-owned office furniture is generally of higher quality than what our competitors sell. 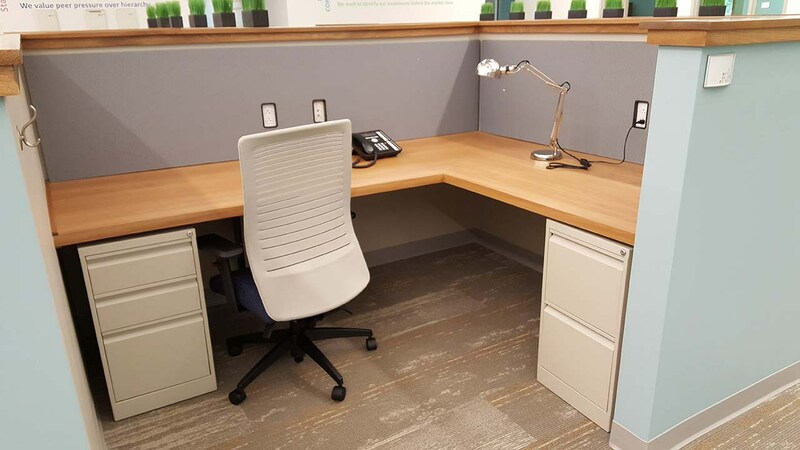 Pre-owned office furniture is often only a few years old — and since office furniture is designed with greater durability and longevity in mind, it’s a great way to update the look and functionality of your office without the exorbitant prices of buying all new furnishings. Purchasing your pre-owned furniture from us from also gives you the opportunity to see what you’re buying — you can inspect the inventory right here in our 100,000-square-foot showroom. When you shop from a catalog, you’re never quite sure what you’re going to get until its delivered. Just let us know what type of pre-owned office furniture you’re looking for. 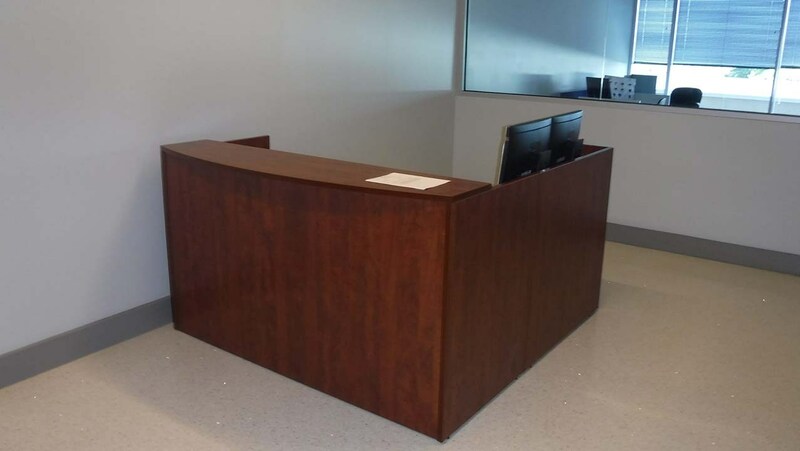 Our friendly, knowledgeable staff will work with you to set up your office with the best selection of like-new, pre-owned office furniture that works within any budget. Serving businesses in the Triangle, Triad, Sandhills and the Carolina Coast.